An epic way to finish off my season here in Asia Winning Foremost Ironman 70.3 Thailand yesterday! Racing on the roads I've been training on for the past 6 months, with people who've pushed me to the limit in paceline sessions, been valuable entertainment on long rides, those who were inspired to do their first triathlon, all the familiar faces yelling support on the sidelines, and all this 2 weekends in a row was super special. I’m heading back to NZ tomorrow for a couple more races before a training break and to celebrate the festive season with kiwi friends and family. Thanks Thanyapura and Asia see you back here in February> — at Angsana Laguna Resort Phuket. 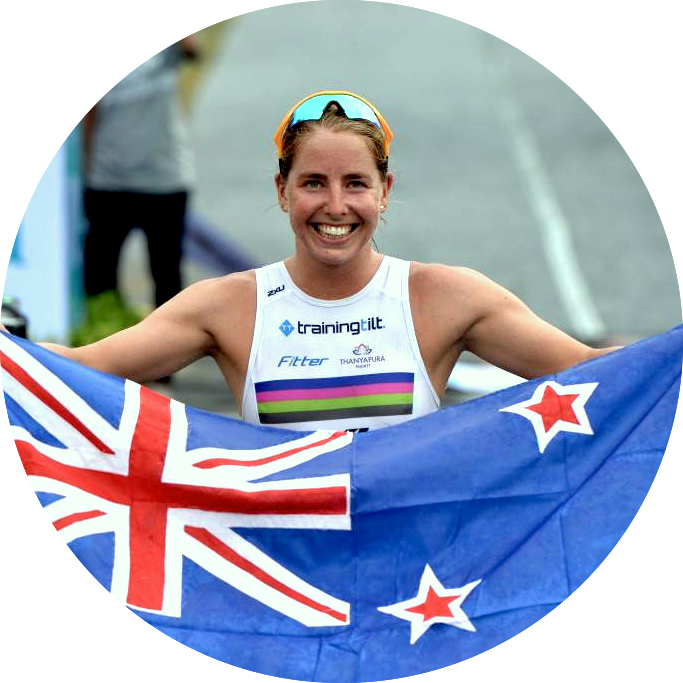 Dec 7 Why are we Pursuing the Pro triathlon Dream?